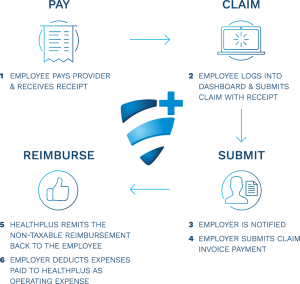 A Health Spending Account (HSA) with HealthPlus is a great new alternative to traditional employee health insurance. HSA’s allow companies of all sizes the ability to cover themselves, their employees and dependents for the expenses they need rather than incurring monthly premiums. HSA’s are fully tax deductible and a growing trend for business owners and operators. Your expenses are 100% tax deductible, you will have no monthly premiums and you can complement or replace your employees’ existing plans. You can even get reductions on your income tax by using an HSA from HealthPlus. HSA’s are fully customizable. Don’t need to supplement dental coverage for your team? Don’t pay for it. It is as simple as that. All you pay for is what you need to be covered in your plan. Who Qualifies For A Health Spending Account? Any business can qualify for HealthPlus Plan. 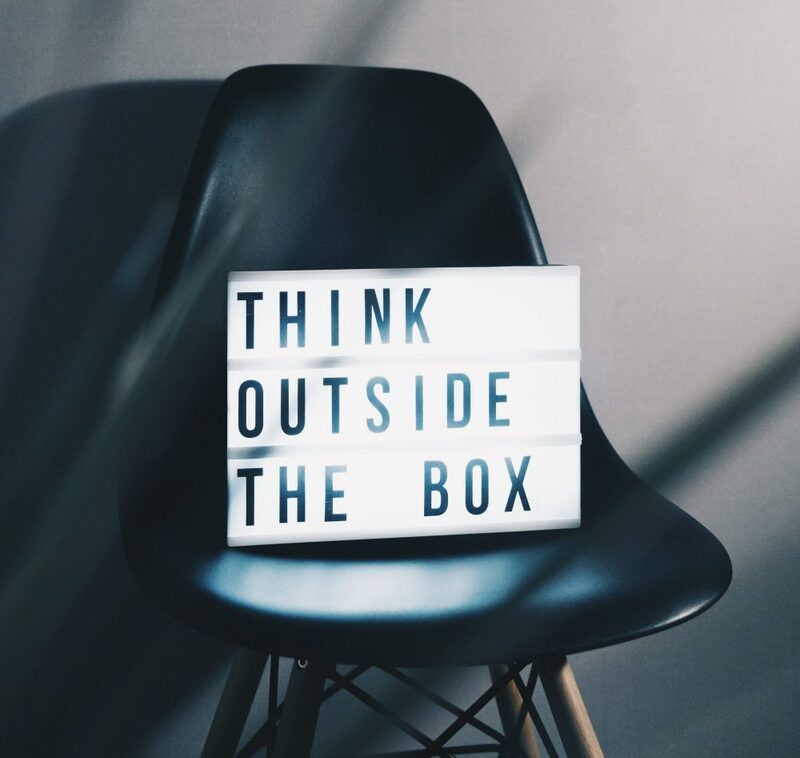 If you are looking for an alternative to traditional employee group plans, get in touch with our team to determine if HealthPlus is the right fit. HealthPlus was born for this situation. With no group insurance options and limited choice of individual insurance products, the self-employed business owner has been turning to HealthPlus for over 20 years to provide tax effective coverage for their family’s health, dental and vision care expenses. Enroll yourself at no cost. Only if you have claims, will your company be charged tax-deductible premiums. This will be quickly followed by tax-free reimbursement of your eligible expenses directly into your personal bank account. 1) Set yearly maximums for your employees (say $3000 in this example). 2) The employee (or a dependent) visits a healthcare practitioner and has an expense such as drugs, vision care, chiropractor, etc. In this example, they need new eyeglasses at a cost of $300. They pay out of pocket and get a receipt for the expense. 3) HealthPlus receives the receipt from the claimant and sends them $300 back in full after the claim is reviewed and approved. Now that employee has $2700 left for the year for other medical expenses they may incur. 4) The claimant gets all their eligible medical expenses (plus any tax they may have paid) covered on a tax-free basis. The business gets a 100 percent tax deduction. This Looks Great! How Do I Get My Business Started With An HSA? HealthPlus offers businesses the freedom to pick and choose what they want and to be covered by their plans. To get started simply click the link below and we’ll get your business going ASAP so you, your employees and dependents get the coverage needed.